Our practice opened in Gawler in 2003 and we are proud to say that we are one of South Australia's high standard veterinary practices. 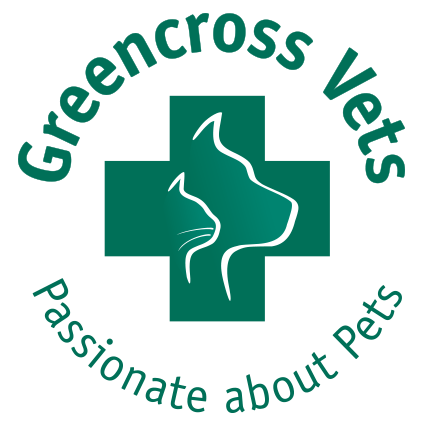 Greencross Vets Gawler is a 100% small animal veterinary practice which brings together over 30 years of expertise from our Vets. 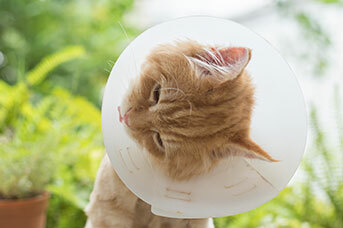 As well as local animal care services to Gawler and surrounds, the veterinary practice provides services for the wider communities of the Barossa, Riverland and Mid-north and accepts referrals from veterinary hospitals from all over South Australia. 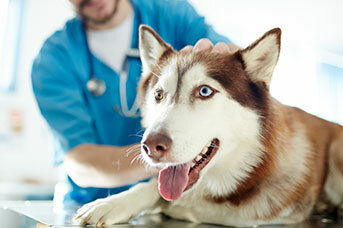 Our team of experienced vets and nurses are all animal lovers and believe strongly in the human-animal bond. 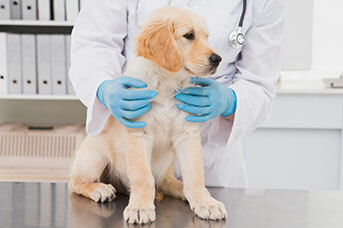 This professional and caring animal health care team remain active in veterinary education and development, offer a high standard of preventative medicine and quality services and care for injured and ill patients. 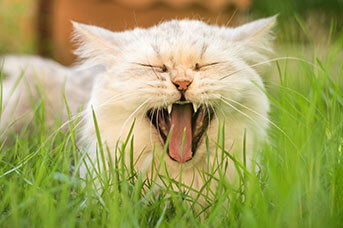 Visit our 'Services Page' for a full list of the services we offer here at Greencross Vets Gawler. 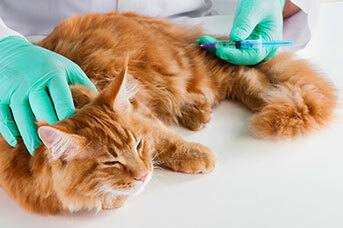 Greencross Vets Gawler offer a comprehensive range of professional veterinary services to cater for all your pet care needs utilising the latest diagnostic equipment. Dannielle started her Veterinary Nurse career through a school based apprenticeship with Greencross Vets in Townsville QLD in 2006. Since then she has worked in many clinics doing a wide range of nursing duties including some large animal nursing in Yass NSW and 3 years of Specialist Orthopedic and Emergency care in Darwin NT. Her weekends are often spent at the race track where her husband and son Jake race Motorcycle Speedway. Dannie has a Dobermann Aarow who is much loved. Hester graduated from Melbourne University in 2011. Since then she has worked in numerous clinics across Australia before we were lucky enough to have her start with us at Greencross Gawler in January 2017. Since then Hester has grown herself a big following with our clients and patients and her gentle, calm & hard working nature are an asset to our clinic. 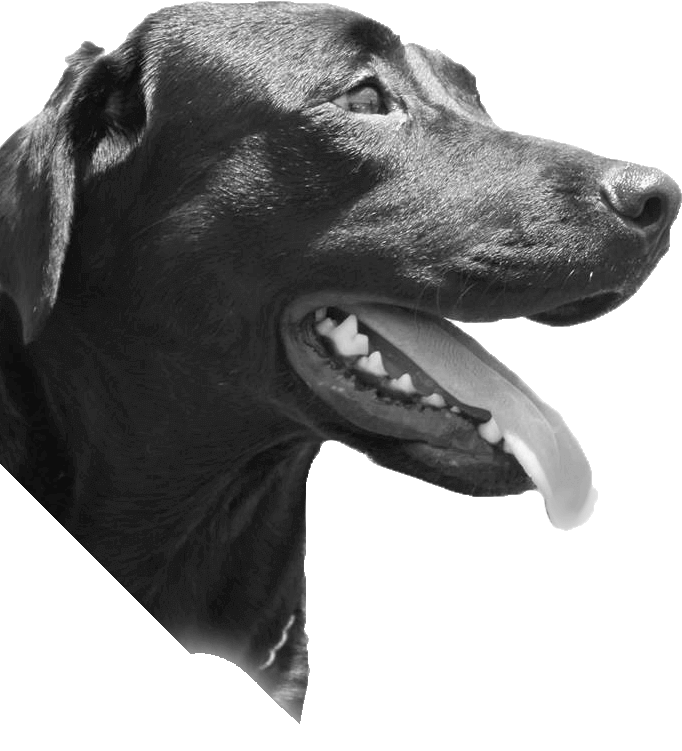 She has a keen interest in all areas of the veterinary industry and is very active in continuing her education, through online courses and seminars. Outside of work Hester likes to spend time with her partner, go to the gym and travel. Kristy graduated in 2013 from James Cook University in Townsville , she moved to the Yorke Peninsula soon after where she worked for 3 years in a mixed practice (90% small 10% large). While there she met her partner and decided to move to Adelaide in February 2017. Kristy then joined the Greencross team and did several weeks locuming in different clinic when she ended up falling in love with the Greencross Gawler team and taking on the role of Veterinary Director. 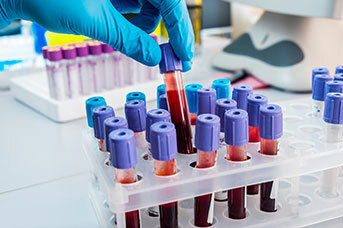 She enjoys all things surgery and is working towards developing her skill so she can perform more technical procedures. Outside of work she loves taking her Groodle Ollie & Golden Retriever Sophie for beach runs and long walks or being the servant to her very spoilt cats, Missy and Narla. Kelly started Veterinary Nursing in 1998 (completing her certificate 4 in vet nursing @ TAFE in 2001) and has worked for several clinic across South Australia before starting with Greencross Vets Gawler in 2014. 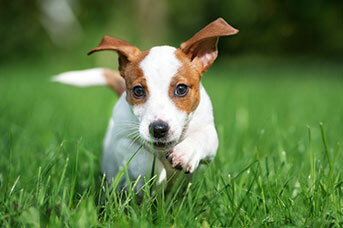 Kelly enjoys all areas of vet nursing especially surgery and reproduction. I started at Greencross Gawler in August of 2014 following a longtime dream of working with animals. I have completed a Certificate 4 in Veterinary nursing through Open Colleges. I have always had a great love of animals having grown up with pets my whole life. I now have two dogs of my own Holly a very playful Havanese and Boston the very patient Maltese cross. My animal family also includes two cats Astrid & Hiccup. In my spare time, I enjoy spending time with my two young children and family and if I get time, reading a good book. Steven started working at Greencross vets in 2016 after doing some work experience while studying certificate 4 in veterinary nursing through open colleges, and completed his certificate in 2017. Steven has always had a passion for animals since a young age and now enjoys the job he has. Steven has particular interest in the surgical side of nursing. In his spare time he enjoys relaxing by watching movies and playing video games as well as spending time with his wife and their 2 dogs (Bella the Alaskan malamute and Banjo the border collie). Steven also enjoys travelling when he can.